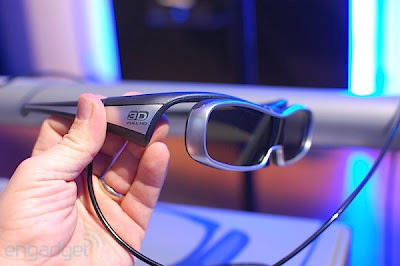 3D's happening whether you like it or not -- but the good news is that there won't be any format war to go with the adoption of the new tech. At least that's the sense we've been getting, as most manufacturers are adopting active shutter glasses, delivery will happen on cable, satellite, and Blu-ray, and now the HDMI Licensing group has opened up the 3D portion of the HDMI 1.4 spec so non-licensees can make their gear compatible. There'll be some changes coming down the pike in HDMI 1.4a, but that's also due for public release, so really we'll all be one big dorky family in 3D glasses when this is all over.